In my book SEO has risen beyond the tactic level to the strategic level – in fact, that’s precisely why I teamed up with SEO pro Phil Singleton to write a new book on the topic called SEO for Growth – The Ultimate Guide for Marketers, Web Designers, and Entrepreneurs. The word growth carries a strategic element to this topic and as you’ll hear in this episode I think basic SEO practices must become a part of planning, messaging, editorial decision making and even to some degree the products and services offered by a business. For today’s show the microphone has been turned as the host for this week is Douglas Burdett, founder of Artillery Marketing and host of the Marketing Book Podcast. 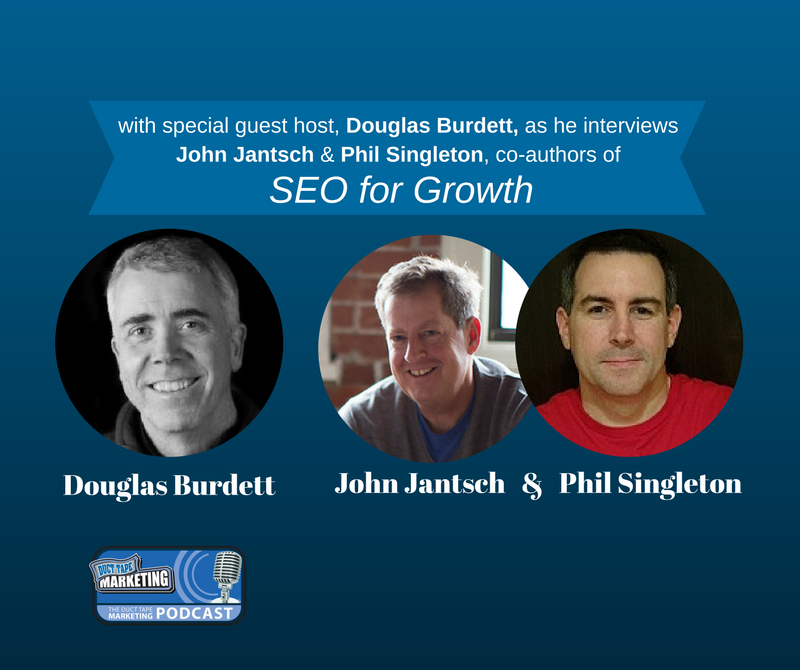 He interviews authors every week about the latest in modern marketing and, for this week’s episode of the Duct Tape Marketing Podcast, Doug interviews me and Phil Singleton, CEO of Kansas City SEO & Web Design. Phil and I are co-authors of SEO For Growth: The Ultimate Guide for Marketers, Web Designers & Entrepreneurs. SEO for Growth is Your One-Stop Digital Marketing Guide. Marketing is no longer about mass-market advertising and outbound sales; it’s about capturing demand — grabbing the attention of people already looking to make a purchase or acquire specific knowledge. 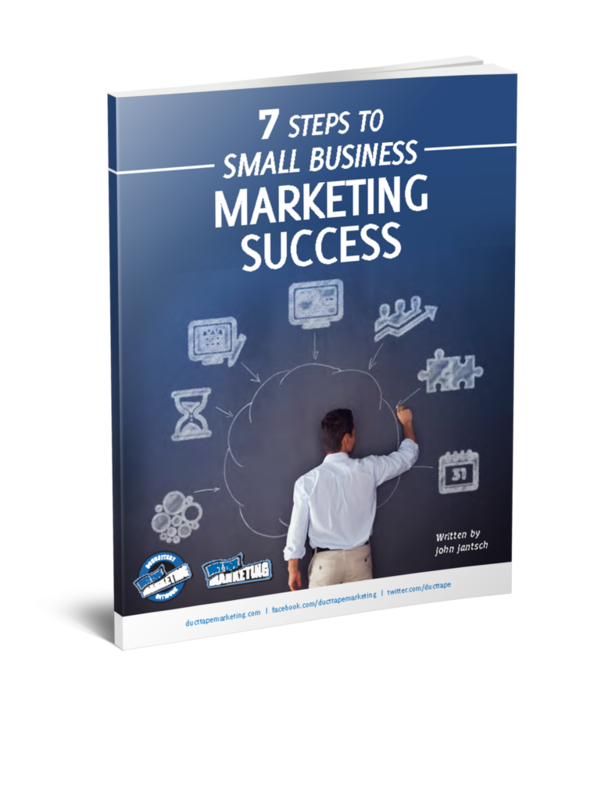 To do that, your content needs to be at the top of Internet search results and this book will explain it all. Can you explain why and how content is such an important part of SEO? What should companies be looking for and what are the red flags that stand out when looking to outsource SEO?